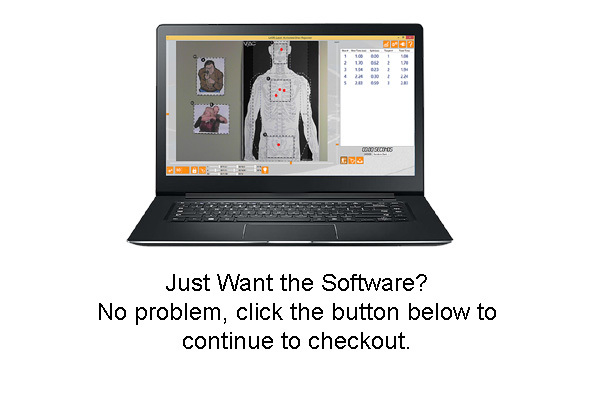 This is the top software program to facilitate laser simulated training with tools like the SIRT. 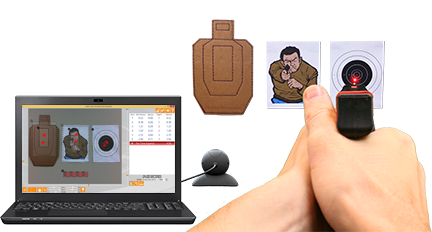 Download and activate the software program on your computer, outline your targets with the webcam, and let the software put you through training drills. 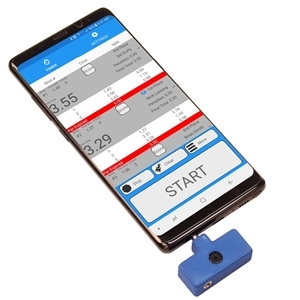 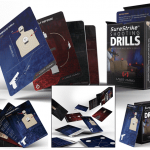 SKU: lasr-soft Categories: Dry Fire, DT, MM, Software Tags: dry fire, laserlyte, lasr, lasrfulfill, simulated, sirt, software, training, webcam Brand: L.A.S.R. 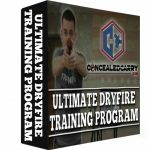 As the President of the largest online and in-person firearm training company in America I understand all to well how much each of us needs to train in order to build the muscle memory necessary to actually effectively counter threats of deadly force. 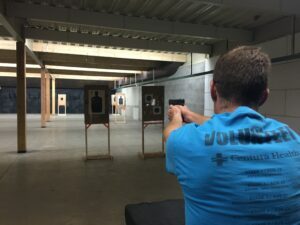 There is no substitute for live fire training but none of us get to the range as often as we really should and frankly live-fire training by itself falls short of providing a gun owner with all the tools needed to act in self-defense. 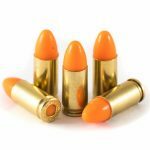 Stationary: Real life never holds still but at the ra,nge you are probably only allowed to stand still and fire at a stationary target. 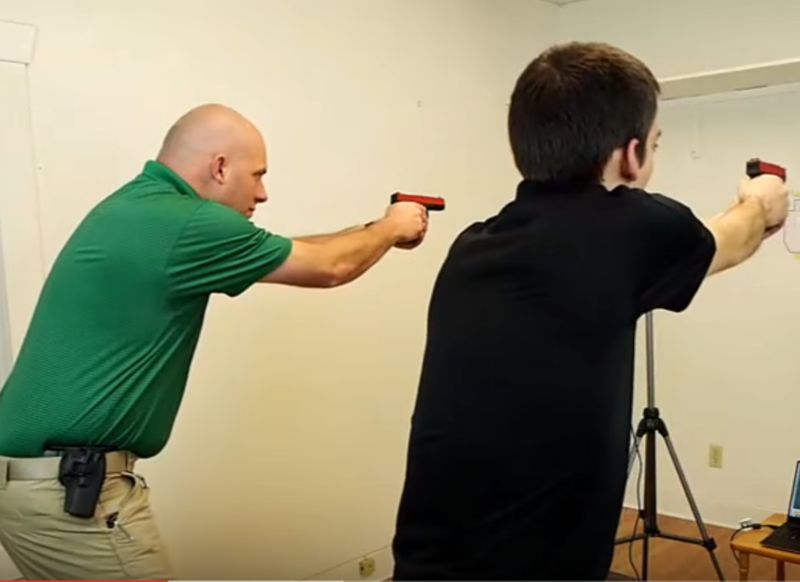 This doesn't prepare you for a world where targets move and you need to move also. 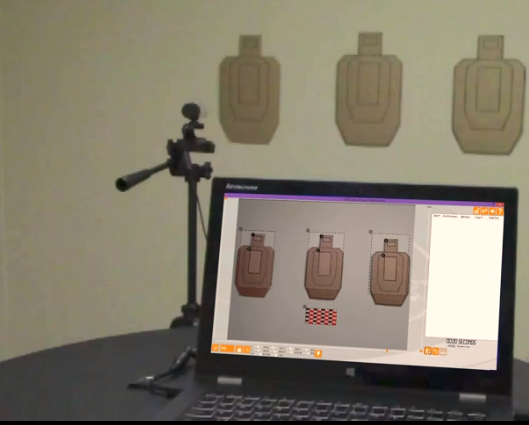 Single Target: Indoor ranges particularly have rules against you setting up multiple targets but in real l,ife you can't bet your life on there only being a single assailant. 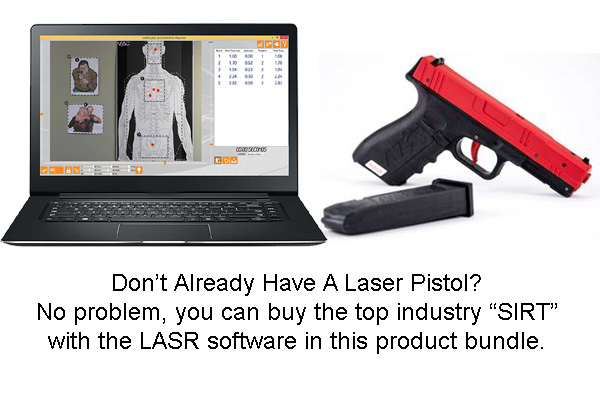 Be the first to review “LASR: Laser Activated Shot Reporter” Click here to cancel reply.